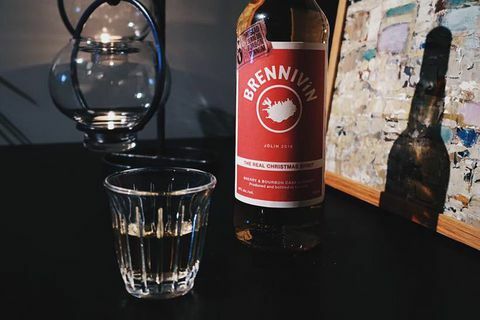 24 Dec 2016 The producers of the famous Icelandic spirit, Brennivín or Black Death, have released a new version of this classic for Christmas. The new version has a festive red label. It is aged in sherry and bourbon caskets which adds a flavour of oak and vanilla to the characteristic caraway flavour of Brennivín. 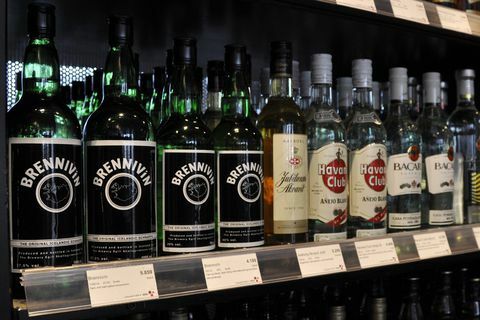 12 Dec 2016 Alcohol duty in Iceland is already by far the highest in Europe and new price rises planned for next year will mean duty has more than doubled in just eight years. 16 Nov 2016 Varieties of Christmas beer are 22-55% cheaper at the arrivals duty-free shop at Iceland’s main international airport than in alcohol outlets around the country, it has been revealed. 3 Nov 2016 Over forty varieties of Christmas beer are expected to be on sale in Icelandic state alcohol outlets this year – up from 34 last year. 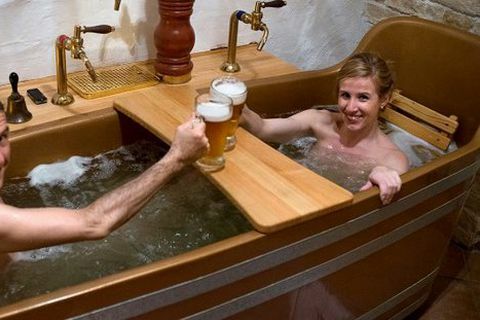 28 Sep 2016 The idea comes from similar beer spas in the Czech Republic and Slovakia, says CEO of Icelandic beer manufacturer Agnes Anna Sigurðardóttir. 22 Sep 2016 A new study has shown that 15-16-year-olds in Iceland smoke and drink considerably less than their European counterparts, with results improving dramatically over the years. 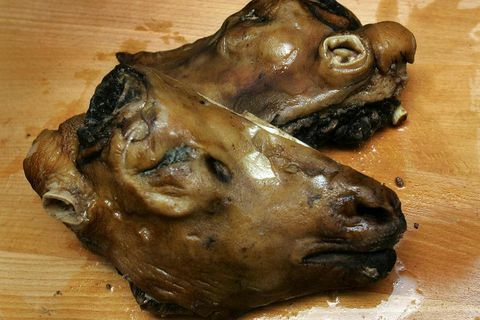 Iceland: beautiful scenery, football… and weird food? 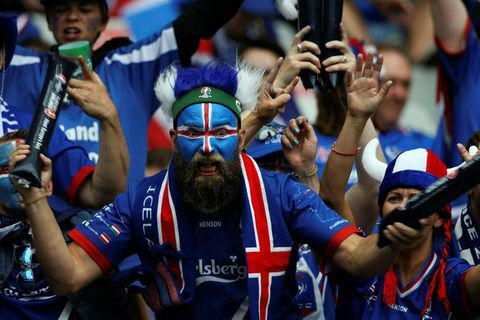 14 Sep 2016 “Iceland is known for its breathtaking landscape, hot volcanic pools and, in 2016 at least, for trouncing the English at soccer,” writes Marcel Krueger in a new article on CNN. 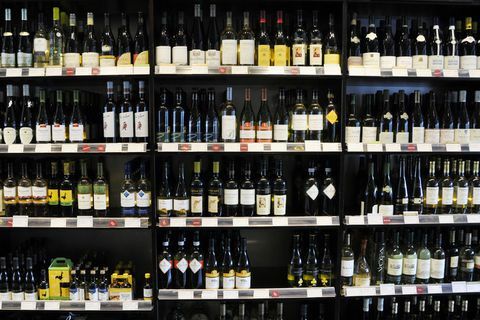 16 Aug 2016 Sales in Icelandic alcohol stores were 7.3% higher this summer than in the summer of 2015, with the good weather and the Euro 2016 football finals thought to be in part responsible. 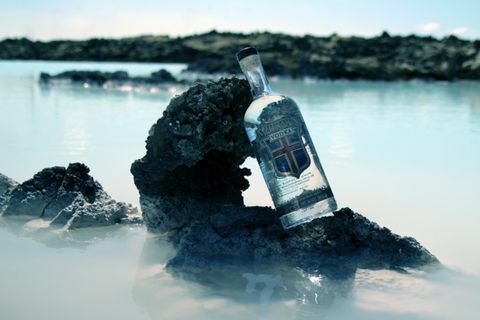 20 Jul 2016 The new drink is produced by Icelandic Mountain Spirits, and is described as “a high-end luxury vodka”, with pure Icelandic water as its key ingredient. 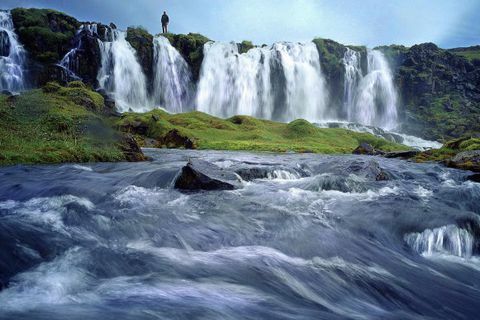 What are tourists’ three main gripes about Iceland? 16 Jun 2016 Icelandic daily Morgunblaðið asked four Icelandic tour guides about what their customers think and feel about Iceland – their frequent questions, what they find strange or attractive, and what annoys them the most. Is this Iceland’s most expensive beer? 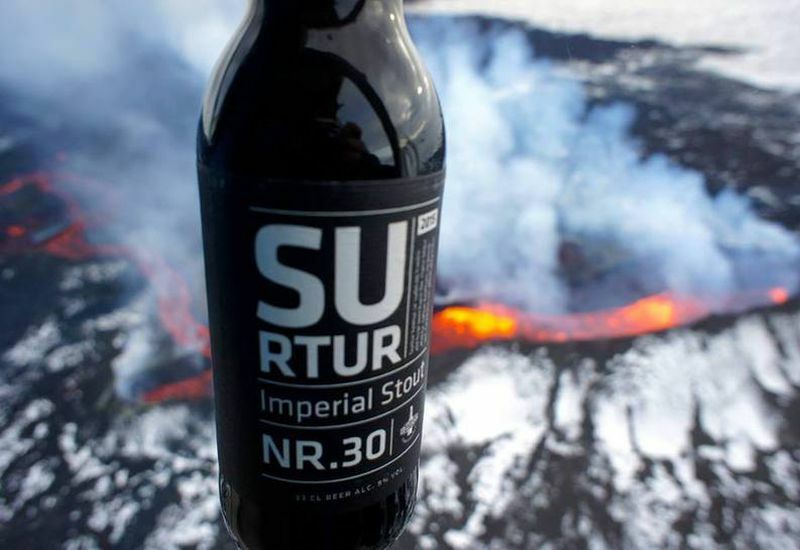 7 Jun 2016 A bottle of limited-edition Icelandic beer sold for ISK 300,000 (approx. €2,150) at an auction on the Westman Islands last weekend. 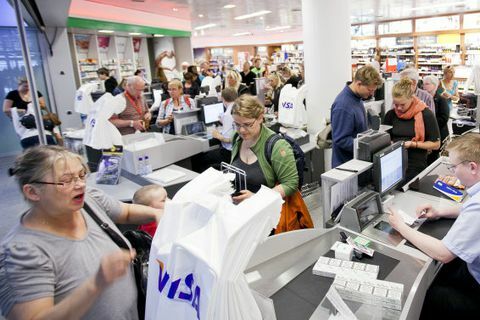 19 Apr 2016 A new proposal from Iceland’s Finance Minister could make it possible to buy considerably more duty-free beer and wine when arriving in Iceland. 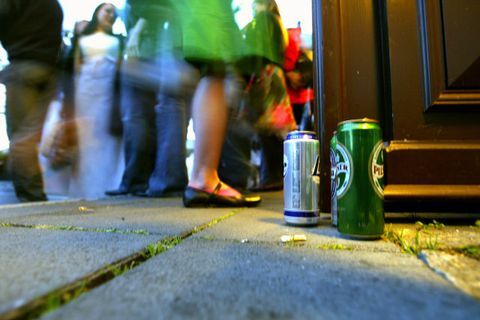 16 Mar 2016 The ‘alcohol bill’ has received the endorsement of a cross-party majority of committee MPs and now moves on to Alþingi for further legislative processing. 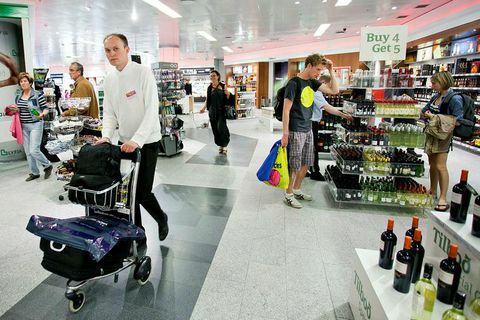 No more duty-free booze at KEF? 4 Mar 2016 A lawyer has been brought into the case and charges against the KEF Duty Free Store have been pressed. 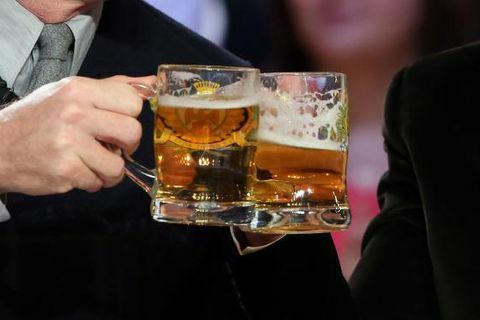 Raise a glass for Beer Day! 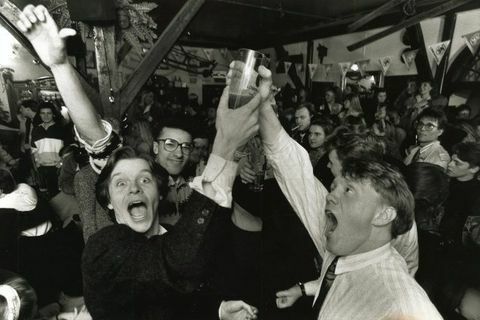 1 Mar 2016 1 March is unofficially known as Beer Day (‘Bjórdagur’) and is the anniversary of the end of prohibition in Iceland – 27 years ago today.